Content Marketing: The New King of Online Media. This is an educational post also created to generate traffic to the Sage Island agency site. SEO-charged and all that. Originally posted July 1, 2013. View it live on Sageisland.com. Content Marketing is the art of providing editorial content that informs, educates and/or entertains your customer. Complementing traditional and online advertising, these types of content are delivered digitally to your community through your website, social networks and search engines. Good, quality content educates your industry. It establishes you as a thought leader, thus gaining your audience’s confidence, and respect for your product or service. Two thirds of customers read about brands that interest them and even more appreciate learning about a company through the expert knowledge you share. Providing a continuing stream of relevant information will keep you on their radar, which will lead to dollar signs. What are examples of content marketing? Would you believe you’re reading a piece of it right now? Pushing out quality, client-friendly education, videos, blog posts, email campaigns, photos and tutorials are just a few examples. But successful content marketing stretches way beyond posting a blog or frequent updates on a social network. Content marketing is expertly crafted with the knowledge of how and what your customer is interested in. It provides information designed to stimulate a conversation with your community. It includes SEO-friendly keywords and hot buzzwords from your industry. What makes for good content marketing? It informs. Take a look at this how-to video Warehouse Skateboards put out a couple of years ago that still gets hits daily. In addition to proving themselves as a brand that educates their customer, this video has replaced hundreds of customer-service hours! Bark Box leverages product promotions to incentivize customers to share stories and photos of their dogs enjoying their monthly deliveries, or “begging” for special treats. The result? Lengthy conversations with their community, lots of shares and always new customers. 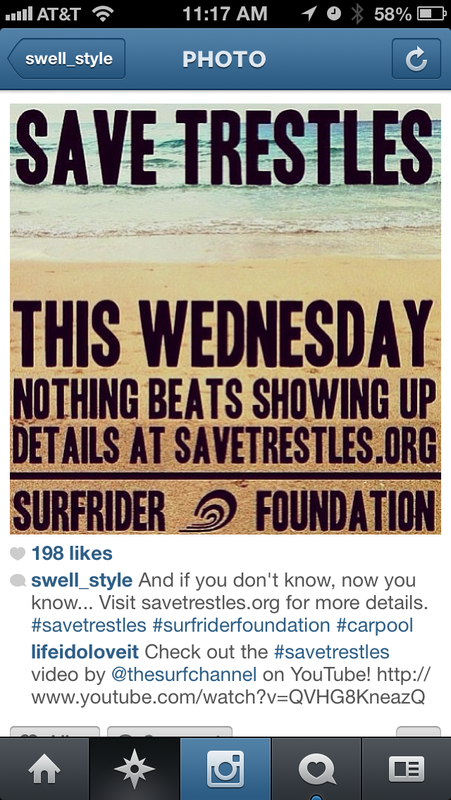 Swell, an online surf retailer, kept their followers informed of the recent proceedings in an ongoing battle to save “Trestles,” a treasured surf spot in southern California. This makes an online retailer be able to issue some authority and passion more often associated with the “core” surf shop in your town. Implement a marketing strategy starting today. Content marketing is less than half the price of traditional marketing like billboard signage and newspaper ads. Plus, you can track its effectiveness. Why not consider adding it to your arsenal? Sage Island has a team of savvy writers that are waiting to meet with you, learn more about your industry and company, and help develop content to push out on the web that engages your online community through strategic delivery and monitoring across your online network. The result? A brand-loyal, better-informed customer.